For more than 13 years, we have been successfully consulting companies in selecting and developing personnel. Executive development has always played a crucial role, in particular for a company’s economic success. In the last three years, however, there has been a big change: the demands on leadership competences brought about by digitization. In an increasingly fast-paced and changing market situation, companies and their executives are required to react quickly and in an agile way. But what are the competences and behavior patterns required for agile leadership? We conducted a detailed study with 1,100 executives in cooperation with the IMD Business School in Lausanne on this topic. 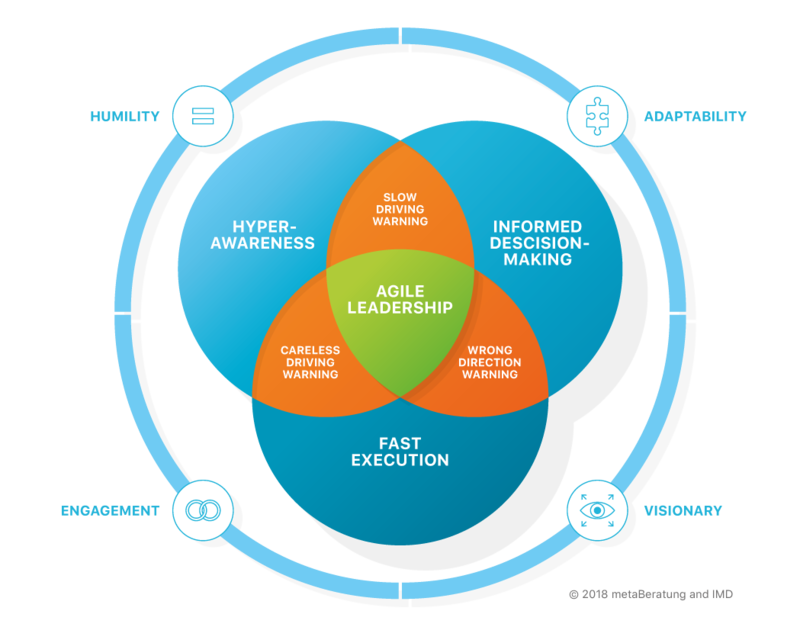 As a result, we developed the so-called HAVE model, displaying four behavior patterns and four skills required for agile leadership. You will find a hands-on guide on what future leadership is all about in our book “Agile leadership: Leadership competences for agile transformation”. Dr. Stefanie Puckett and Dr. Rainer M. Neubauer dive beyond the surface, illustrating the competences and personality traits that distinguish agile executives – however, keeping in mind both sides of the coin. After all, agile leadership must be authentic and often fails because employees are resisting it. The book offers a pragmatic look at how to break down the resistance and accomplish transformation within the organization.